A hotel is only as good as it’s lobby bar. The Spectator Hotel, voted one of the world's best hotels by Travel + Leisure Magazine, is one of Charleston most lavish accommodations known for its sleek rooms and ideal location just south of the city's historic market. It's lobby bar is also a gem in itself. 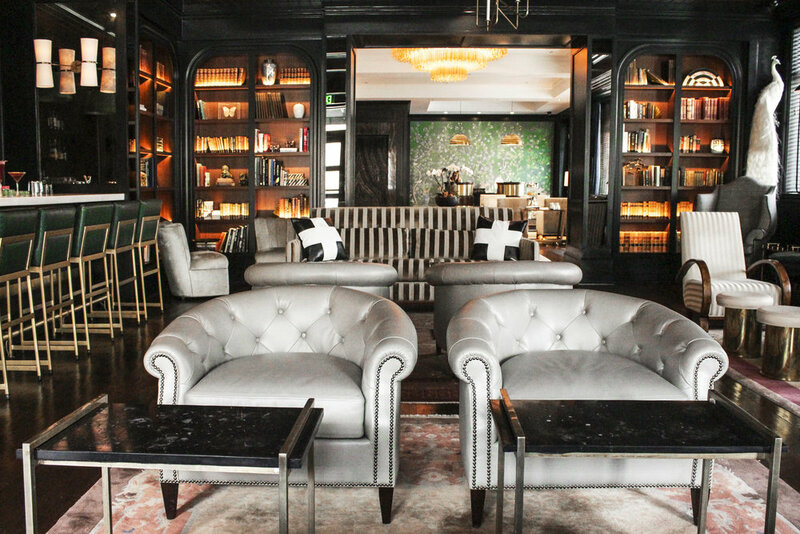 With 1920s-inspired interior design and plush seating, the bar is a must-visit stop for delightful cocktails and a cozy ambiance. The cocktail program consists of cleverly-named classic drinks with modern twists, with options for all tastes. The Spectator Bar welcomes hotel guests as well as outside visitors so come in, order a drink and get your Great Gatsby on the next time you find yourself in Charleston.